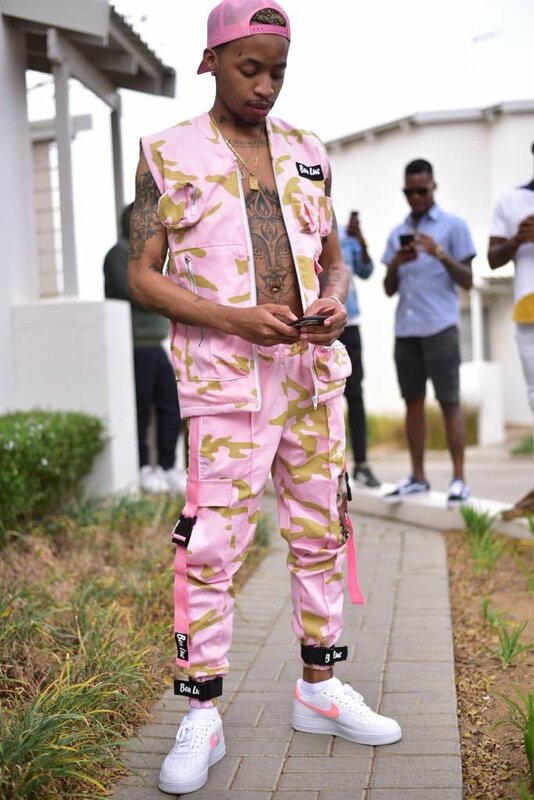 It’s no hidden secret that Tshego’s upcoming Pink Panther album is among the most anticipated in the game right now. Last night he decided to share a btc glimpse of the making behind it. This mini-doc series is called ‘THE PROCESS: With Tshego’ and episode, one finds him in the studio with Alie Keyz working on an unheard song that will probably be on the album. The making of Pink Panther, the Album.